Peel 2000 enhances your complexion by removing the outer dead thickened skin and cellular dirt and debris. Damaged and aged layers peel away to reveal a clearer, smoother, new skin! Completed in your home in six days Peel 2000 leaves your complexion renewed and revitalized. 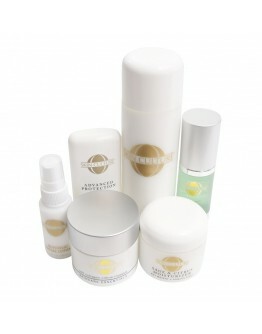 Give yourself the luxurious Peel 2000 facial today and reveal a more beautiful complexion to yourself.... and the world!